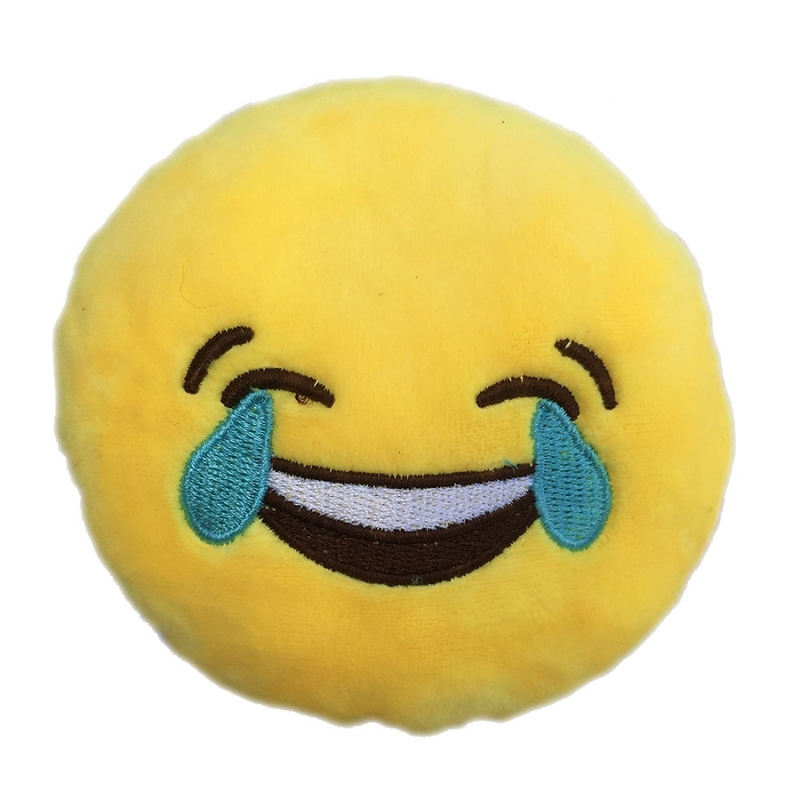 Crying Laughter Emoji Dog Toy. 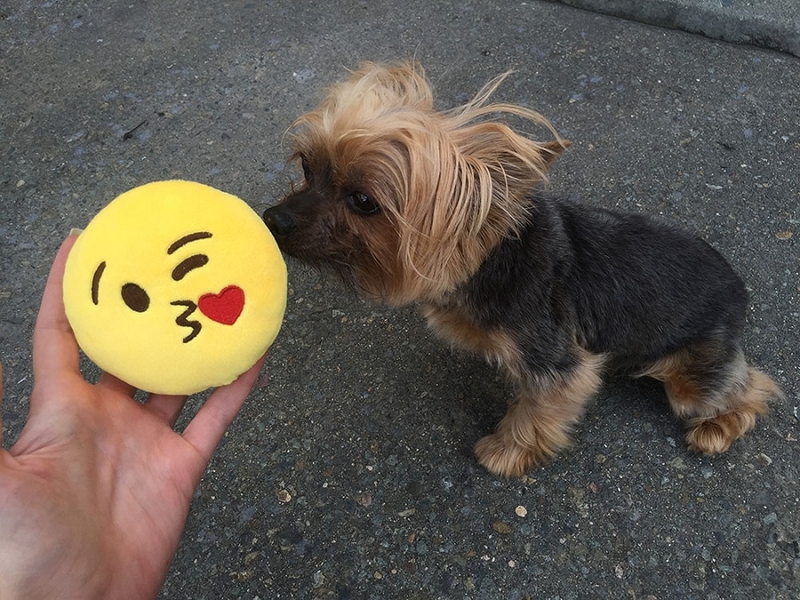 Ever wish your dog could text you with emoticons? 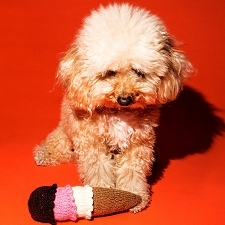 What mood are you in today, furry friend? 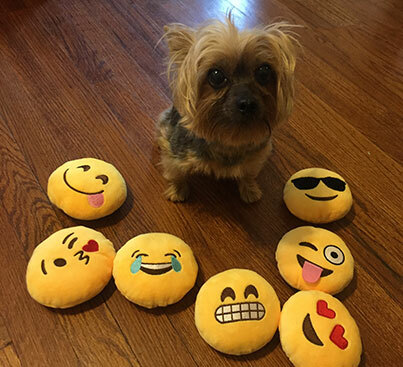 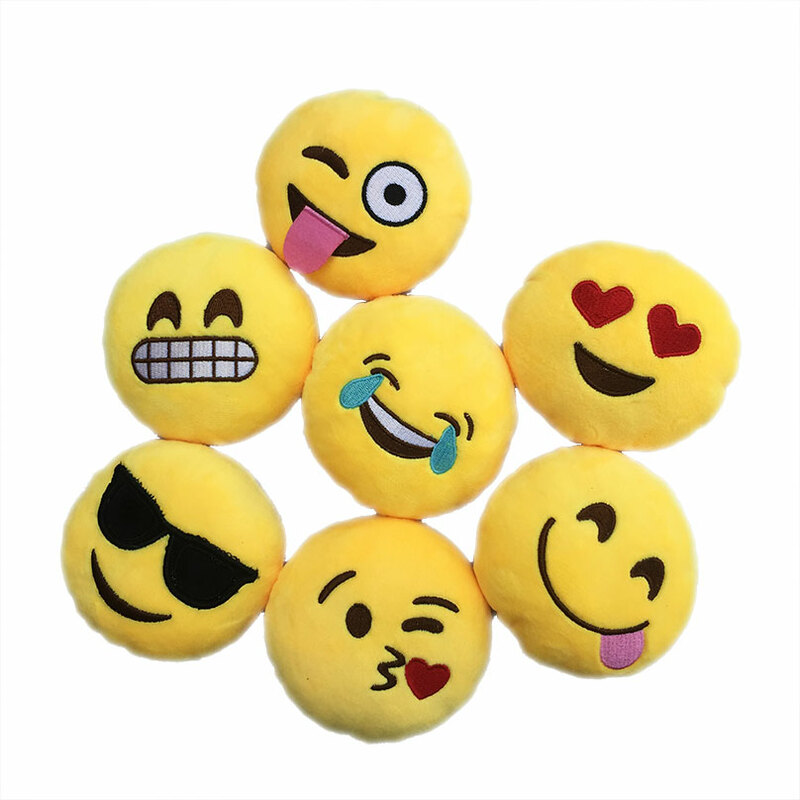 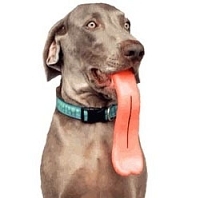 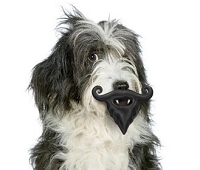 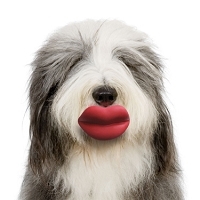 Now your dog can express with emoji dog toys, complete with squeaker. 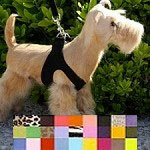 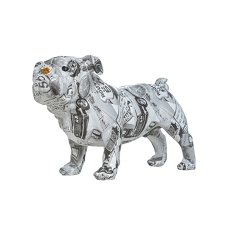 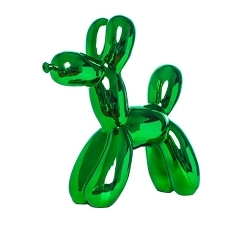 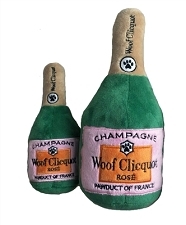 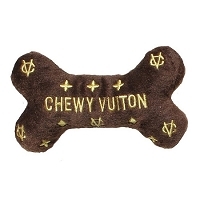 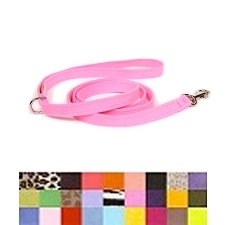 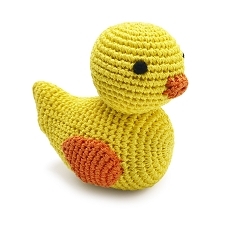 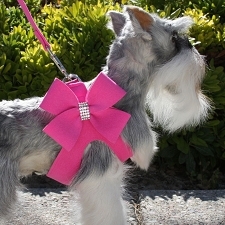 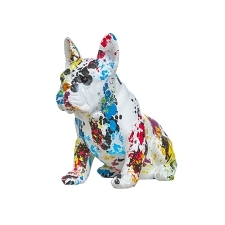 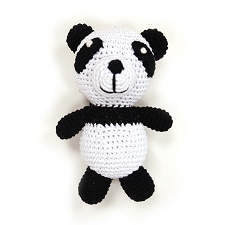 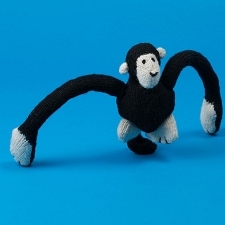 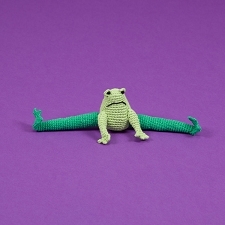 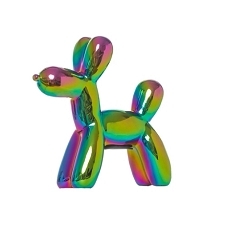 Perfect for small dogs, this adorable toy measures 4".